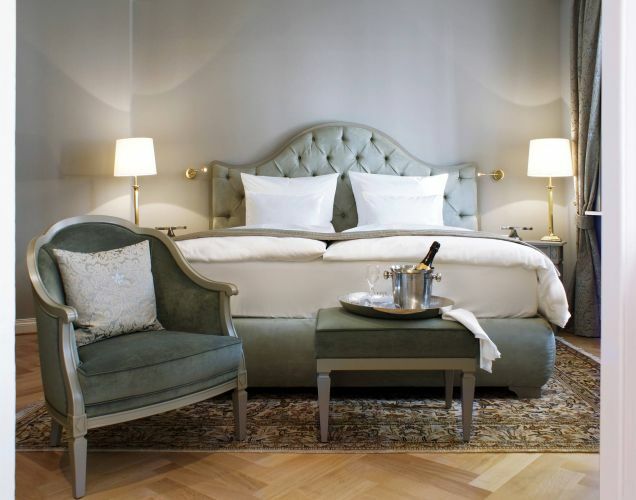 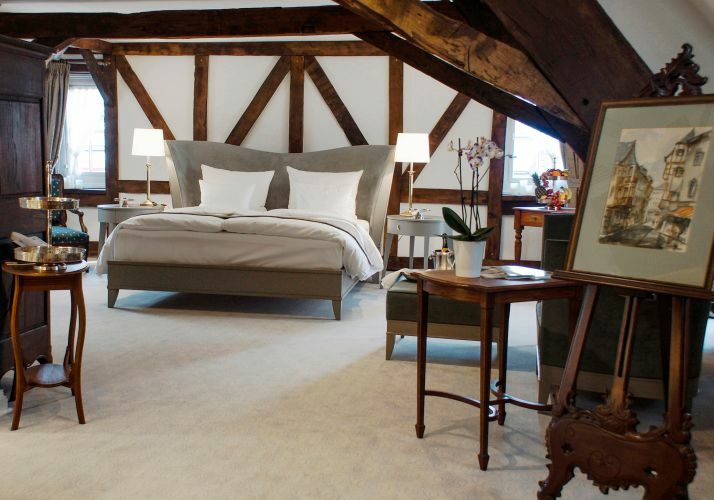 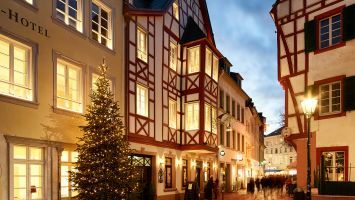 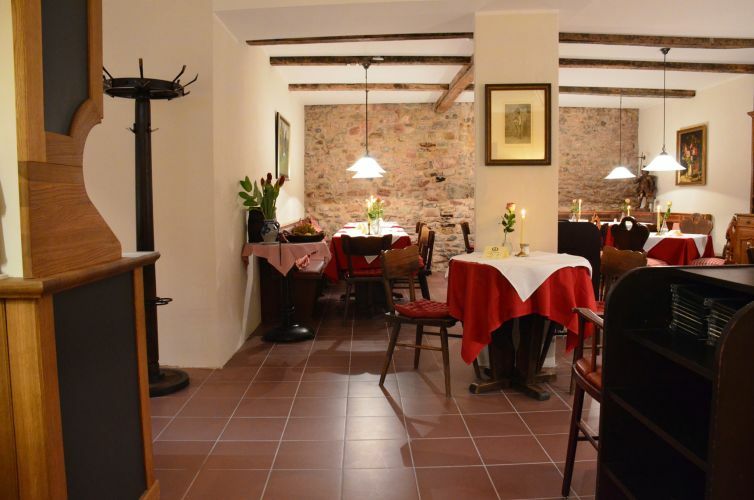 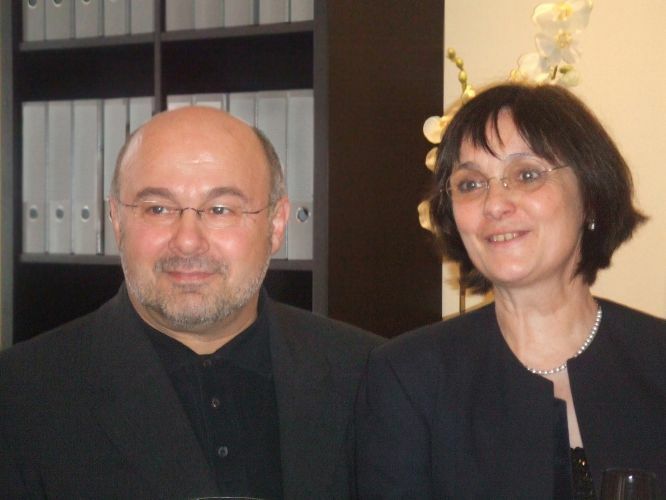 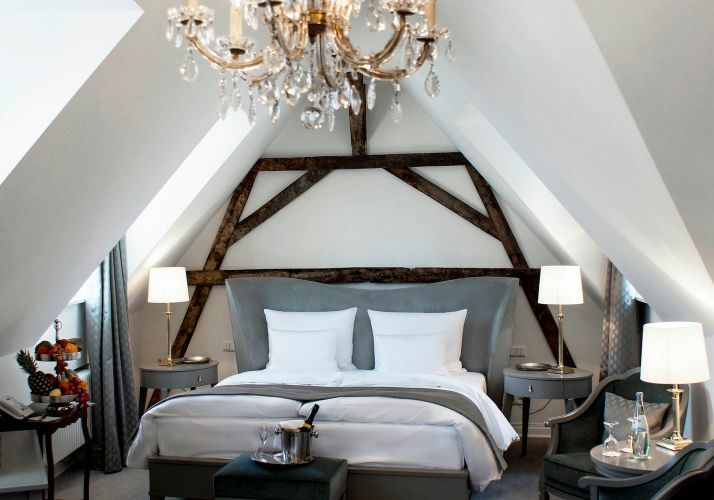 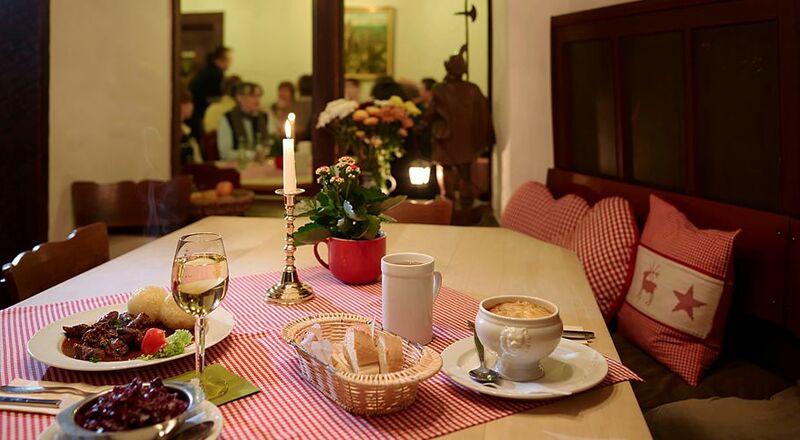 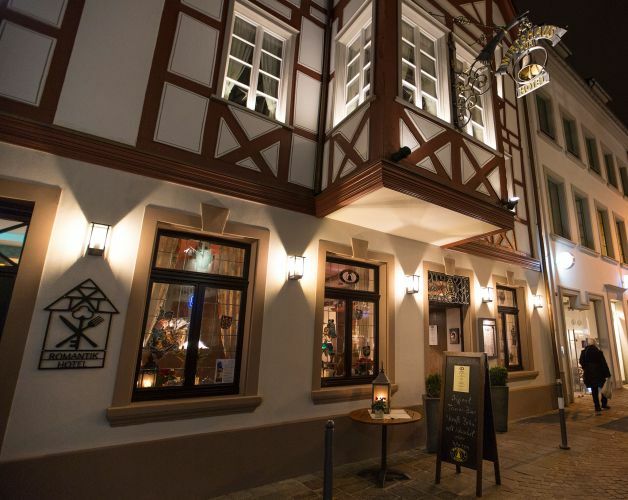 The Romantik Hotel Zur Glocke is a little gem in the heart of the city centre of Trier. The hotel has reopened in November 2016 and will then offer its guests 9 spacious, lovingly and individually furnished rooms. 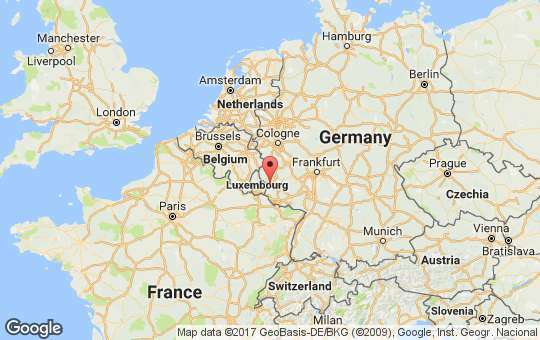 Besides double rooms on the 1st floor, the owner.managed hotel offers junior suites on two floors oberlooking the Cathedral of Trier. 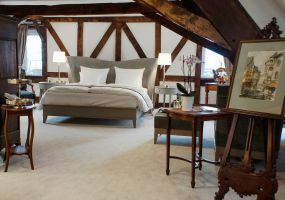 After renovating the hotel, we are now welcoming our guests back at the inn and are also hosting overnight guests that that look for a special and personal atmosphere. 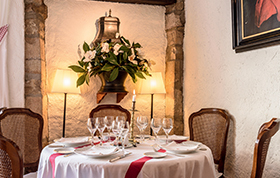 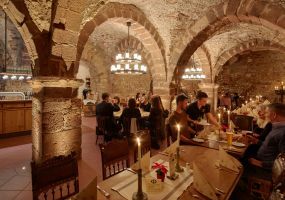 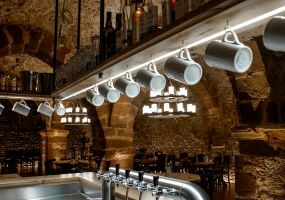 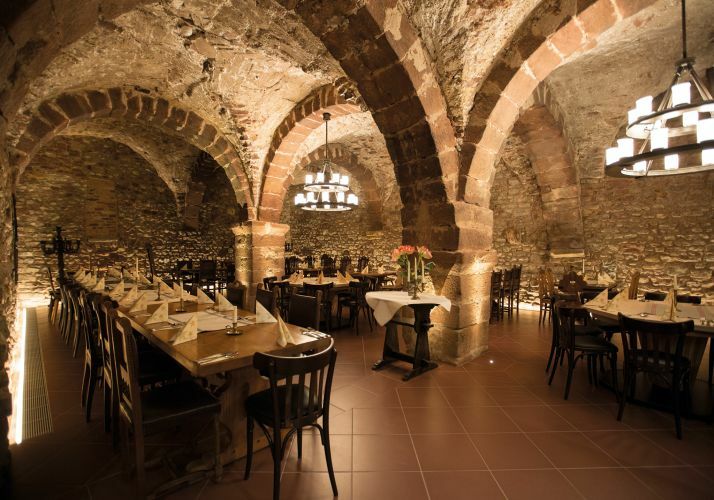 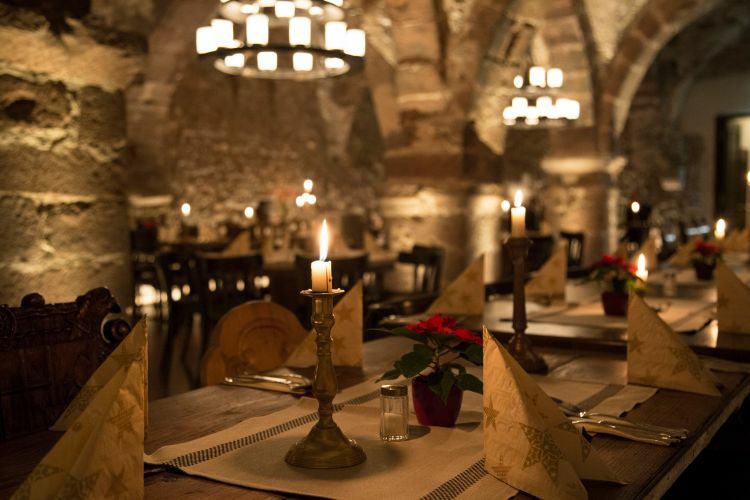 Furthermore we have expanded the guests room of the historic cellar so that they provide room for private and business functions with up to 100 guests. 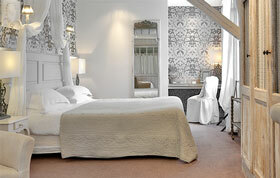 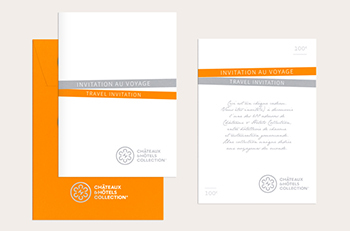 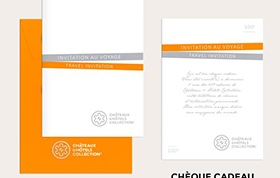 For bookings, please contact the hotel directly. 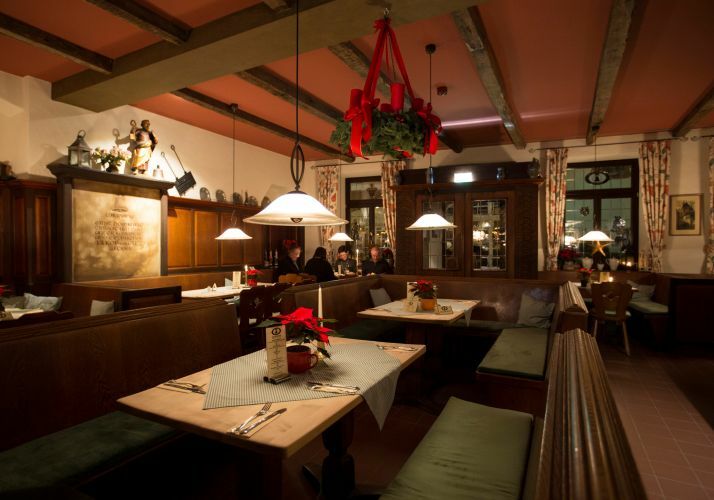 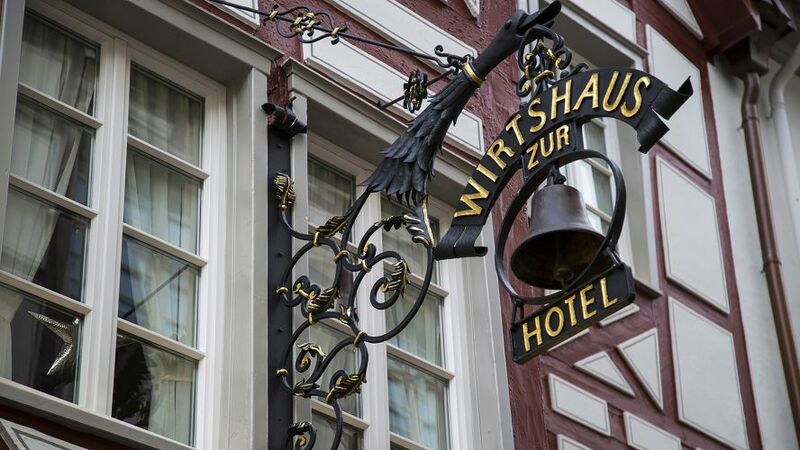 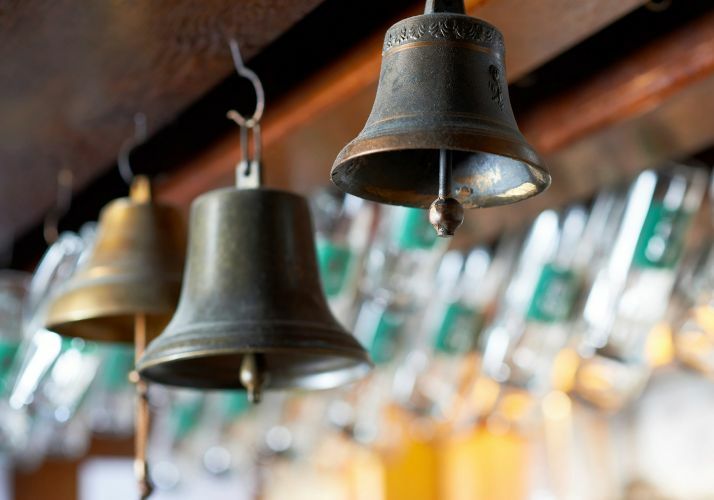 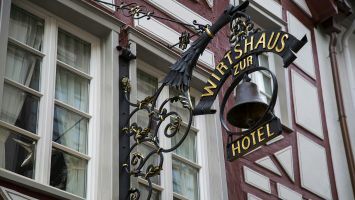 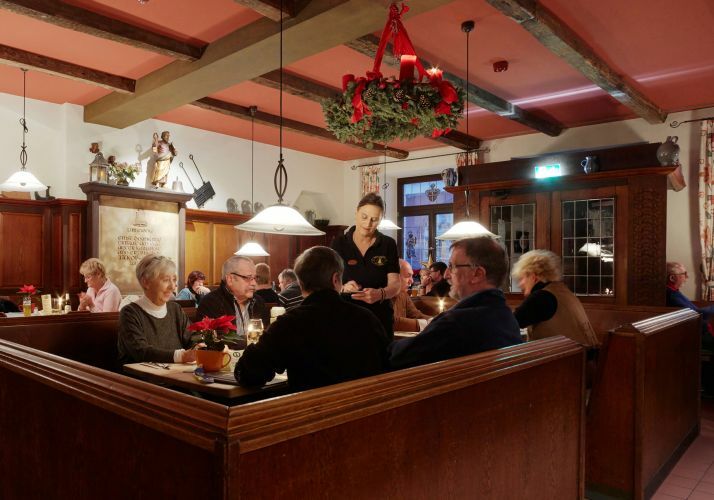 The Romantik Hotel Zur Glocke is located at the traditional inn "Zur Glocke" that is an institution in Trier since it was opened as an inn in 1803. Until 1906 it was calles "Zur wilden Gans". 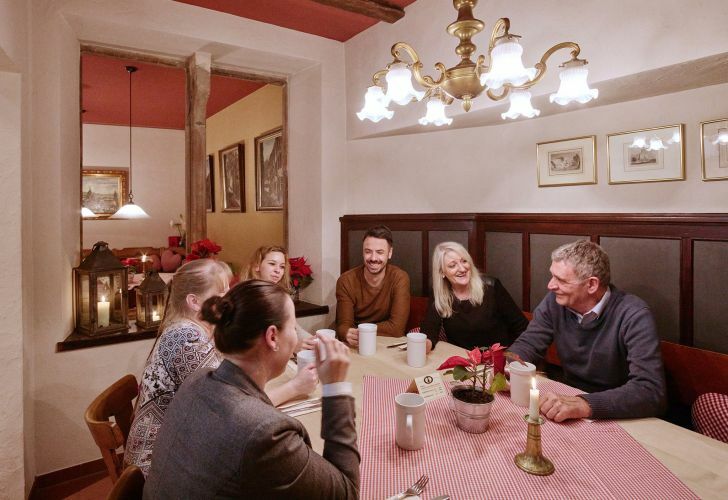 Ever since the era of "Glocken-Jupp" in the 1970s, it has been a cult inn. It is popular destination for regular guests, students, families with children, locals and tourists alike. 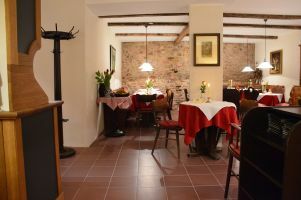 The kitchen serves fresh and regional cuisine. 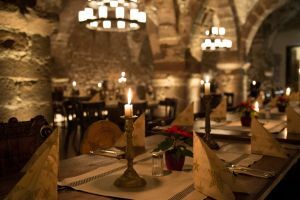 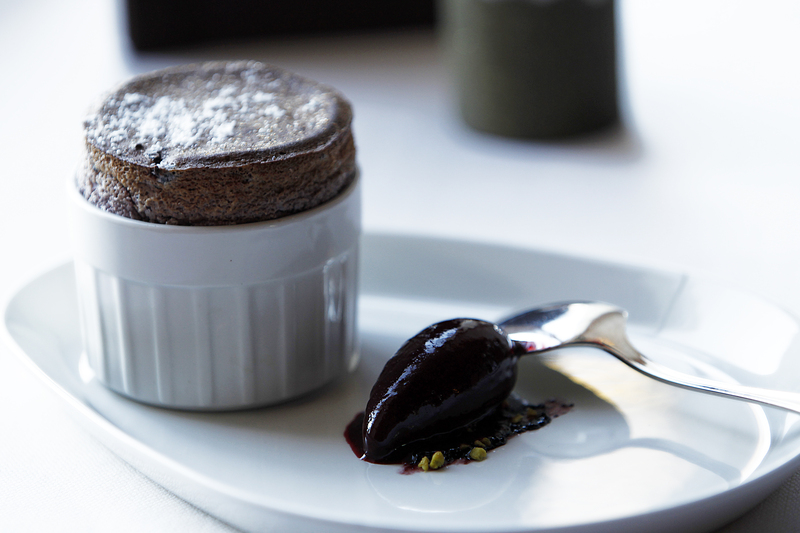 Besides the popular regular menu, there are seasonal specials like asparagus, chanterelles or game. The menu is rich in variety and always includes a selection of vegetarian dishes.